Do you have a problem with arthritis or hand or joint pain? Tara Payne Vallin knew someone who did. Her dad, Mike Payne, had severe pain in his hand, which limited his activities. His biggest disappointment? When he was doing one of his favorite things, painting, Mike couldn’t hold a quart-sized paint can because of a condition he has: Raynaud’s disease. Raynaud’s disease is an autoimmune disease that flares up and can cause severe hand pain, among other types of pain. Mike did patent research to discover if a device he had conceptualized did or did not exist. It didn’t, and his concept became what is now known as Add a Handle. The invention enables Mike (and potential customers) to attach a handle with Velcro straps to a paint can, or anything else for that matter. There is also a magnet on top of the Add a Handle device which other objects, such as a paint brush, can be secured to. As Tara says, “You can carry, hook, and hold” with it. This product was a solution born of a personal problem that affected Tara’s family, which makes for the best type of invention, some would say. Prototyping the solution at the 3D SMARTT Lab in Haverstraw, NY. The best news as far as T-SEC is concerned, is that Tara was able to prototype her design at Haverstraw’s 3D SMARTT (SUNY Manufacturing Alliance for Research and Technology Transfer) Lab, which is funded by T-SEC. Working with the Director of the Haverstraw Center, Brian Merritt, and 3D SMARTT Lab manager, Mike Kluger, Tara successfully created and executed her prototype. She then took her prototype to Anka Tool and Die, where she was able to have it produced. A number of users of the 3D SMARTT Lab go on to Anka for finishing. 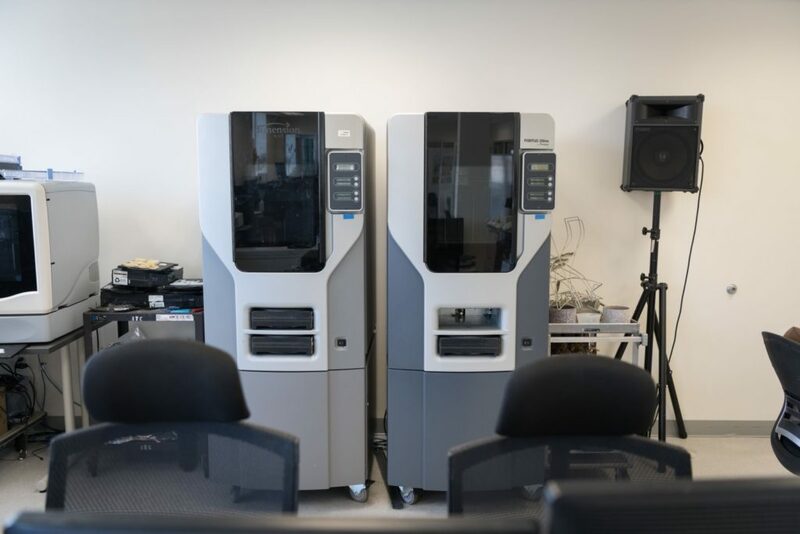 Among various equipment available at The SUNY Haverstraw Center’s SMARTT Lab, is the Fortus 250, which features FDM printing. In 3D printing parlance, AM is an abbreviation for Additive Manufacturing. Now, exciting developments lie ahead for Tara and Mike as their invention has caught the eye of investors interested in taking the product to the television market. 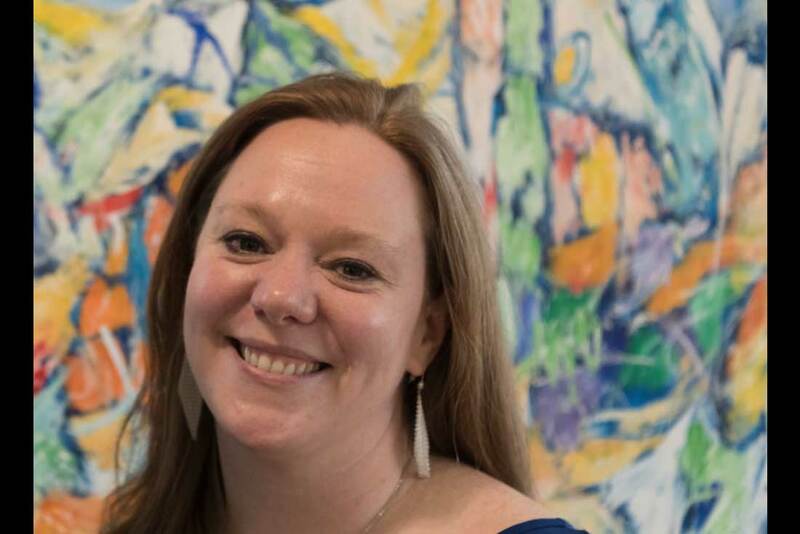 Opportunity is available for New York State entrepreneurs and startups looking to take an idea from concept to prototype at the 3D SMARTT Lab at the SUNY Haverstraw Center in Haverstraw, NY.